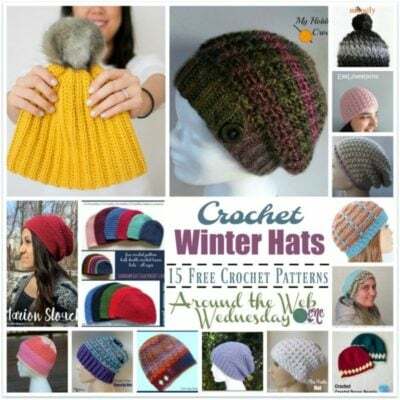 This beautifully textured hat pattern is available in 10 sizes from newborn to adult large. It’s gender neutral, thus making it the perfect go-to pattern for the entire family and for gifting. 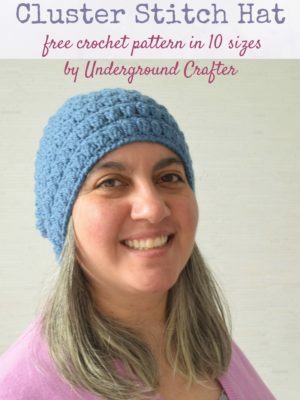 The pattern calls for a worsted medium weight yarn and an I crochet hook.